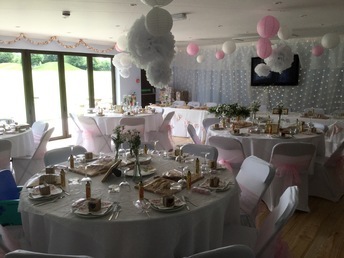 The Pavilion provides the perfect venue for family events, and has hosted wedding receptions, Christening lunches and coming-of-age parties, as well as village events in recent years. 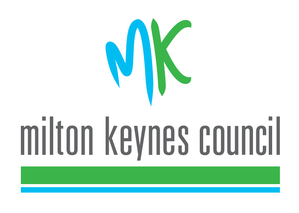 The facilities are owned by Emberton Parish Council, but managed by a separate committee with specific intent to provide opportunities to improve the social well-being of local residents & their guests. In addition to team sport events, the Pavilion also hosts senior citizen coffee mornings, tea dances & the village History Society. 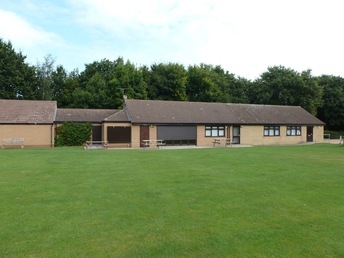 With wonderful views across one of the best cricket fields in the area, the main reception area seats 80 people, and we can provide volunteer bar staff, by arrangement. There is also a second games room with pool table & dart board (table tennis also available) and the fully equipped kitchen is perfect for any catering needs. It is possible to pitch a marquee outside to extend the entertaining space, by arrangement. However, we do ask that guests respect the cricket square.